Your Challenge: Find the legal pitfalls in your current HR policies and practices… before an aggressive attorney or a Labor Department investigator does! BLR’s Solution: The step-by-step instruction manual that helps you review all your workplace procedures for potential lawsuits, fines, and other penalties, and make corrections fast. You probably have dozens of HR policies and procedures covering everything from recruiting and hiring to termination and final paychecks. Problem is, new laws and regulations may have rendered many of them illegal – and you might never know. Covering over 160 policy areas, HR Audit Checklists leaves no stone unturned, showing you exactly where to look, what questions to ask, what decisions to make, and what changes to implement. All before someone else finds those problems for you. Get quick and easy answers to policy, practice, and procedure questions—right at your fingertips. 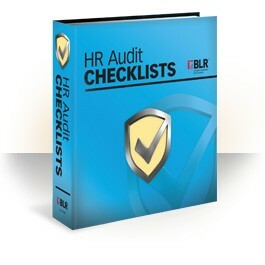 HR Audit Checklists provides step-by-step instruction and topic overviews to ensure your organization's policies and practices are safe and in compliance with employment laws. Included with your checklist are sample forms for employee evaluations, job analysis interviews, and more. 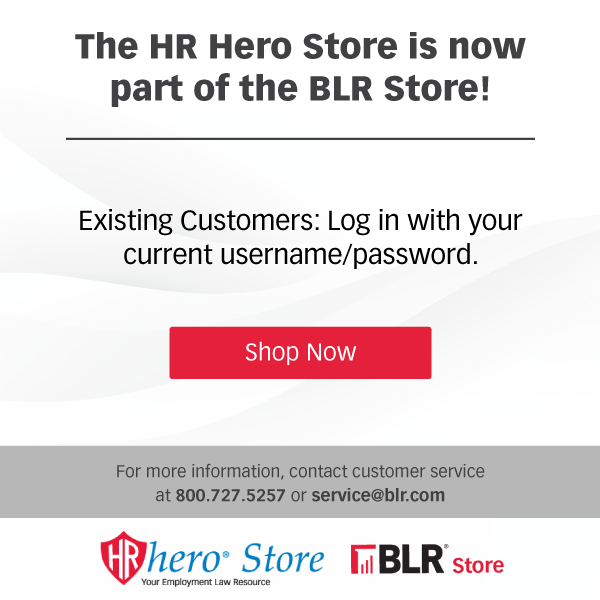 With this informative and recently updated HR resource, you’ll know where to look, what questions to ask, what decisions to make, and what changes to implement before someone else finds those problems for you. GUARANTEE: Your 100% satisfaction is guaranteed. If for any reason you are not completely satisfied with HR Audit Checklists, simply let us know within 90 days, and we will issue you a complete refund.